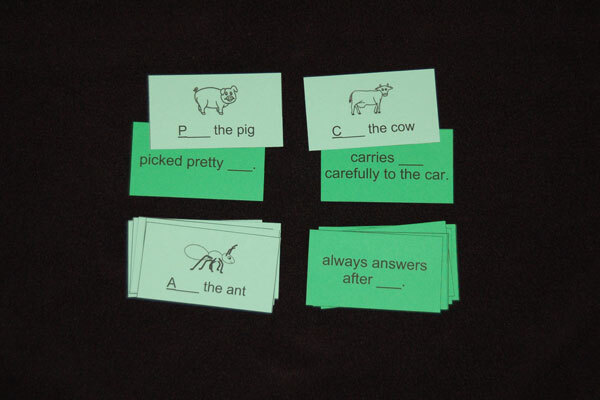 Use this hands-on activity to help your students rearrange statements into questions. 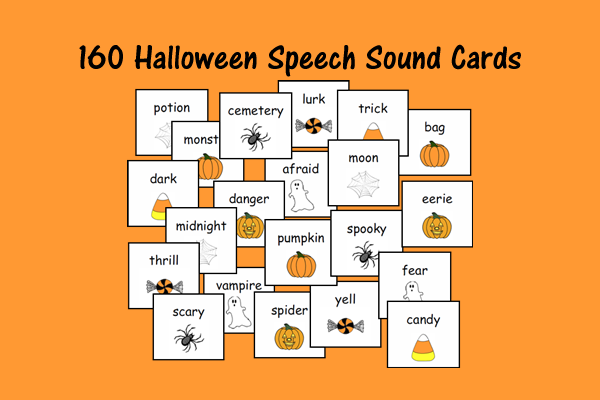 Students are able to physically manipulate the sentence parts, giving them a chance to try them in various positions before deciding on an answer. Included are instructions, four pages of cut-apart sentences, and an answer sheet. The sentences are based on a Valentine’s Day Theme.